Have a website that sells minerals, fossils or gemstones? Contact us to find out how to get your site listed on this page. Art by CAM, Minerals and Crystals - https://stegamorris.wixsite.com/artbycam/about - nice selection of mineral specimens including apophyllite, smithsonite, prehnite and others. AmberUSA - https://www.amber-with-insects.com/ - great source for Cretaceous, Dominican and Baltic amber fossils and more. Kevin Conroy Minerals - www.kcminerals.com - great selection of minerals including fluorite, smithsonite, anglesite, dioptase, calcite from Missouri and much more. Samora Minerals - ​http://samoraminerals.com// - Amber and Mineral Specialists. Great selection of Mexican amber including with insects / inclusions. Crystal Creations - www.crystalcreations.rocks - specializing in laboratory-grown Bismuth crystals. Great selection from small to very large. 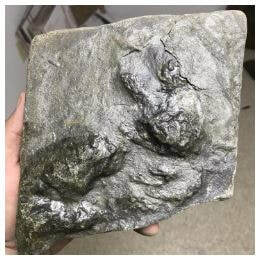 Fossilsforsale.co.uk - https://www.fossilsforsale.co.uk/ - large selection of fossils from all over the world. Nice variety of fossils found in the United Kingdom available including ammonites, fish, ichthyosaurs, pleisiosaurs and more. Bretton Rocks - https://brettonrocks.com - assorted minerals and fossils for sale. Highlights include dinosaur tracks, Ichthyosaur vertebrae and Keichousaurus skeletons. Lawson Fossils - www.lawsonfossils.com/ - selection of fossils from the famous Hell Creek Formation including dinosaur teeth. 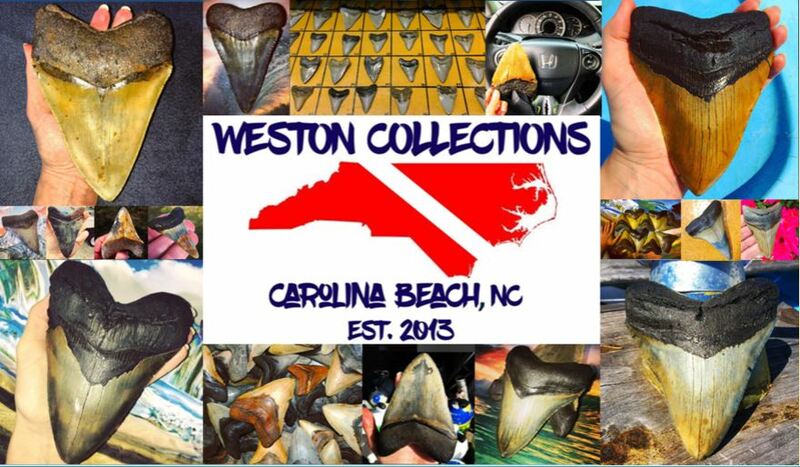 Weston Collections - https://www.westoncollections.com - nice selection of Megalodon shark teeth from North Carolina, as well as other shark teeth. Fossils Meteorites More.com - www.fossilsmeteoritesmore.com - nice selection of meteorites, Moroccan trilobites and other fossils. Oak Rocks - www.oakrocks.net - semiprecious stones, stone boxes, cabochons, carved and polished rocks, fossils and minerals.